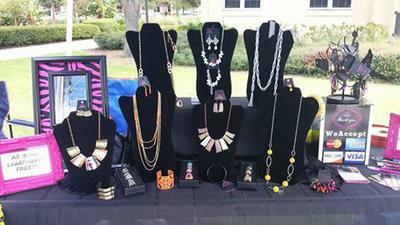 My name is Rosa Perez, I'm a Paparazzi Accessories independent consultant #9119. 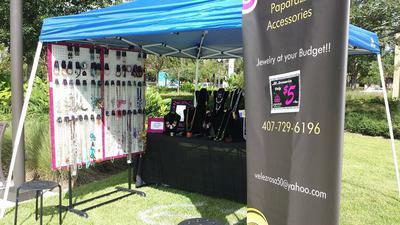 I carry Fun, Fashionable and trendy jewelry and accessories for a budget just $5.00. I'm willing to travel withing reason in Florida. My cellphone is 407-729-6196. You can visit my webpage www.paparazziaccessories.com/9119 or in Facebook at www.facebook.com/groups/5blingbyrosa/ and check my new inventory weekly. I also host home, office, basket and fundraising parties. I'm willing to travel withing reason in Florida.